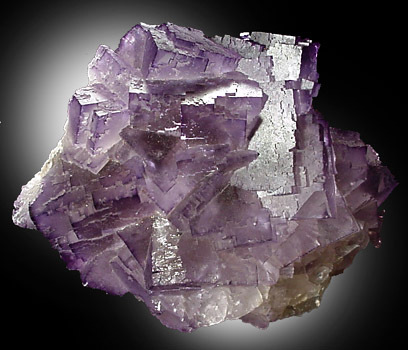 Description: A good specimen of purple fluorite from a prolific locality. 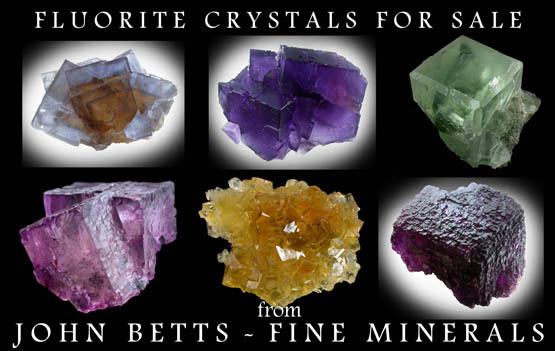 Crystals are complex cubic form, have colorless centers with purple outer layer. Minor damage to one crystal, else a fine specimen.